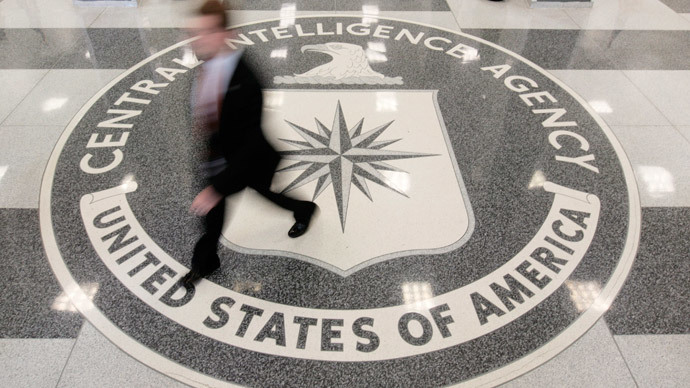 Lithuanian prosecutors have reportedly reopened a criminal investigation into claims that state security officials helped the American Central Intelligence Agency (CIA) to operate a ‘black site’ in the Baltic country. Senior prosecutor Irmantas Mikelionis has decided to restart the investigation into the “possible abuse” of power by state employees, the spokeswoman for the prosecutor-general's office told Reuters in an email on Thursday. The investigation into Lithuania’s criminal complicity in the CIA program was terminated in January 2011 due to lack of evidence. However, prosecutors decided to reopen it after the US Senate report issued last year said that Washington paid Vilnius $1 million in appreciation for establishing the detention center. The first report about Lithuania’s cooperation with the CIA, published by ABC news in 2009, said that eight terror suspects were held at a secret CIA rendering prison in the Baltic country from 2004 to 2005. The same year the Lithuanian Parliament’s Committee on National Security and Defense (CNSD) launched a parliamentary inquiry into the establishment of such a detention center. Following the investigation, CNSD recommended launching a criminal inquiry, which was opened in 2010. The inquiry focused of the abuse of power by State Security Department (SSD) employees, but was closed the next year. In 2010, the United Nations released a study conducted by independent investigators, which said that aircraft related to the CIA program secretly landed in Lithuania. Human rights groups Amnesty international and REPRIEVE supported the claim in 2011, releasing information on possible routes of CIA rendition flights. However, prosecutors said this information was not significant enough to reopen the investigation. On Thursday, the Lithuanian prosecution spokeswoman said the re-started investigation had been merged with a separate but related probe into allegations that a US detainee had been illegally moved across Lithuania's borders. Lithuania has never acknowledged its participation in the CIA program, launched after the 11 September 2001 attacks when the US declared war on terror. Amnesty international has urged Lithuania and other European governments to come clean over their alleged cooperation in terror operations with the CIA following the Senate report that a staggering 54 countries co-operated with the agency.